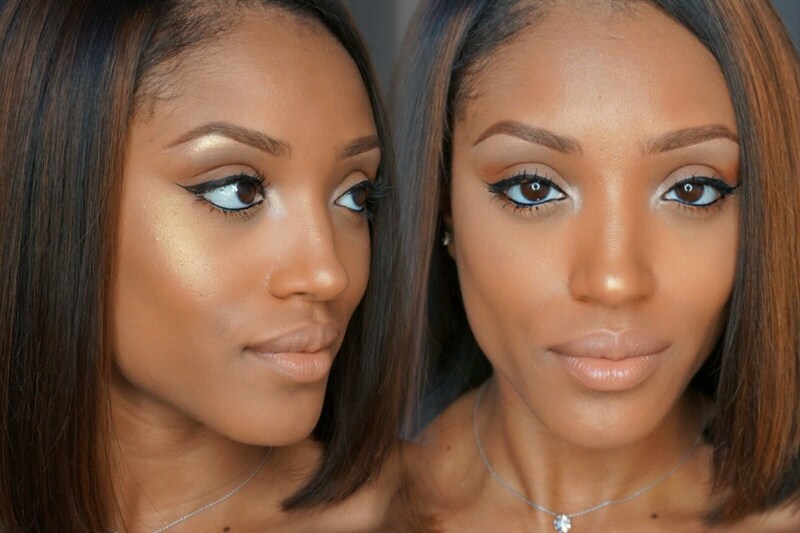 As the seasons change and the temperature starts to warm up, our looks change too. 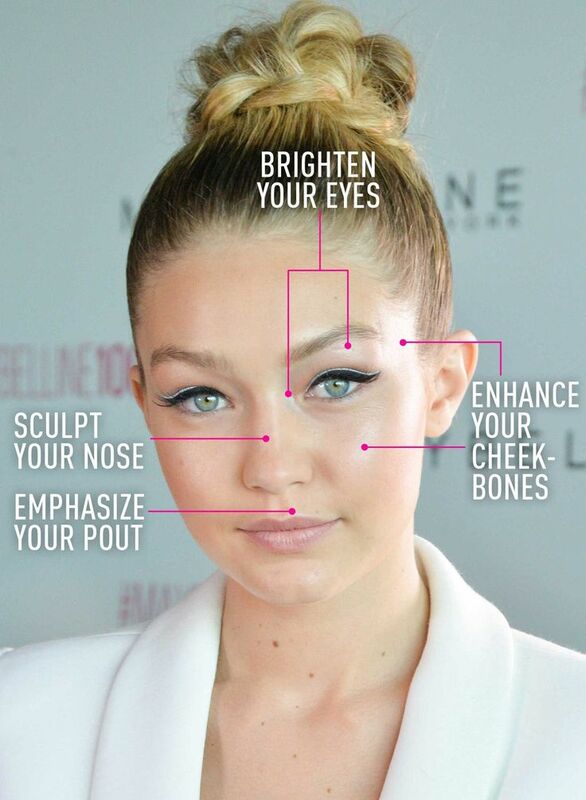 Just as important as switching out our wardrobe is to mix up your makeup routine! Moving away from the trendy dark lip colors we wore in the winter, refreshing glowing skin is the look for spring and summer. This look, also known as “strobing”, is a personal favorite of mine because it’s so easy to do and you really can wear it everyday. 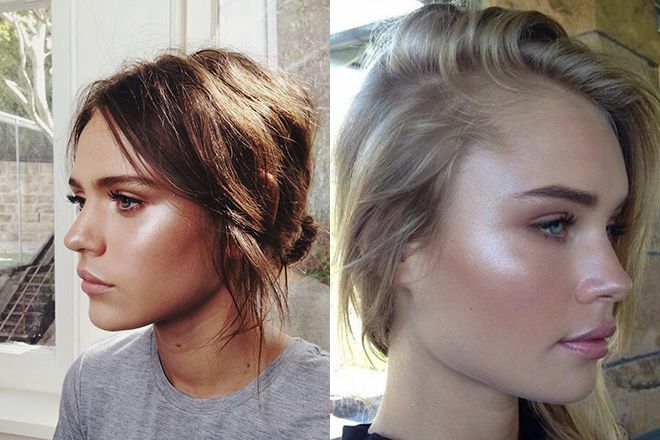 When applying highlighter in the right place, it can accentuate your bone structure and brighten your entire face. A great way to apply highlighter is to take a highlighting brush and apply the product on the upper cheek area, sweeping upwards toward your ears. If you want extra luminosity, apply the highlighter lightly down the center of the nose, on your cupid’s bow (it makes your lips look fuller), and on your brow bone. 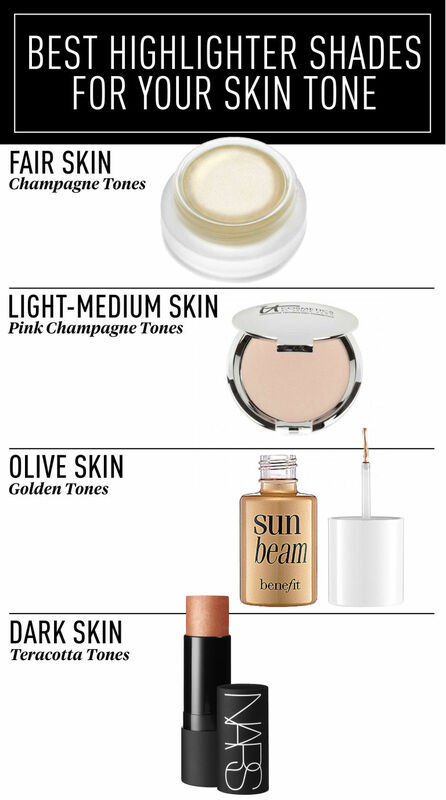 Check out some fabulous highlighting products below!